Be sure to check out the other stops of the Earth Day Celebration! "On a quiet, moonlit beach, a baby green sea turtle stirs from a dream of home. Slowly, slowly, with a tap, crick, crack, the baby turtle embarks upon a mysterious nighttime journey. Gentle, tender verse and enchanting illustrations carry this tranquil tale from sand to sea." I absolutely adored I'll Follow the Moon! Not only did it have beautiful illustrations, but it also had a lyrical writing style that would capture any child's (and parent's) attention. I love how the book repeated lines at the end of every page, I think the kiddos would love to repeat that with Mom or Dad while reading the book. I definitely can picture asking my parents to have read this to me over and over again when I was little. 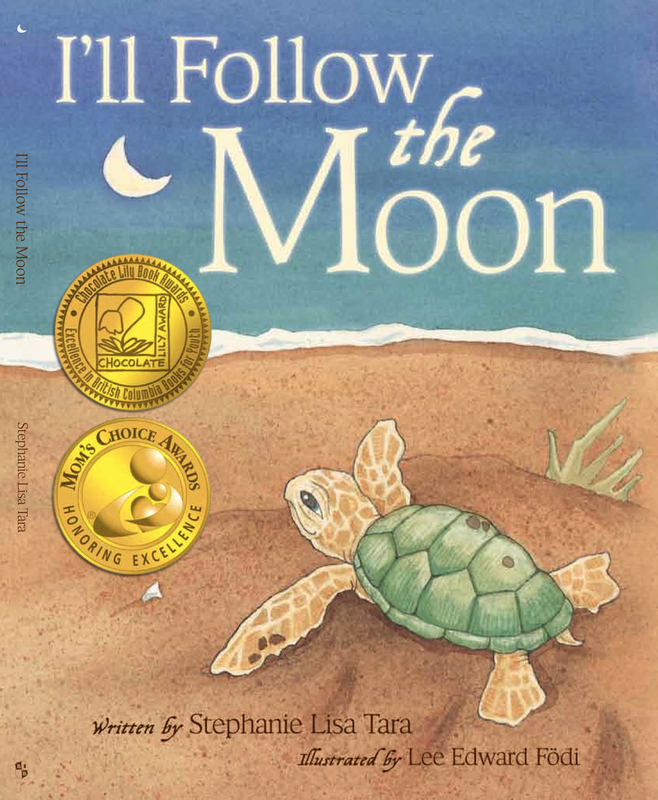 I'll Follow the Moon is a beautifully written story that will become a bedtime must-read in your home. "Even when you are little, you can imagine big. At closing time a key locks the library, and unlocks the dreams of a little mouse who waits in the shadows. Skipping, sliding, down the pages of books? he steps inside magical stories, inviting readers to come along for the ride. Witty verse and fantastical illustrations celebrate the joys of reading in this tale with innovative charm." 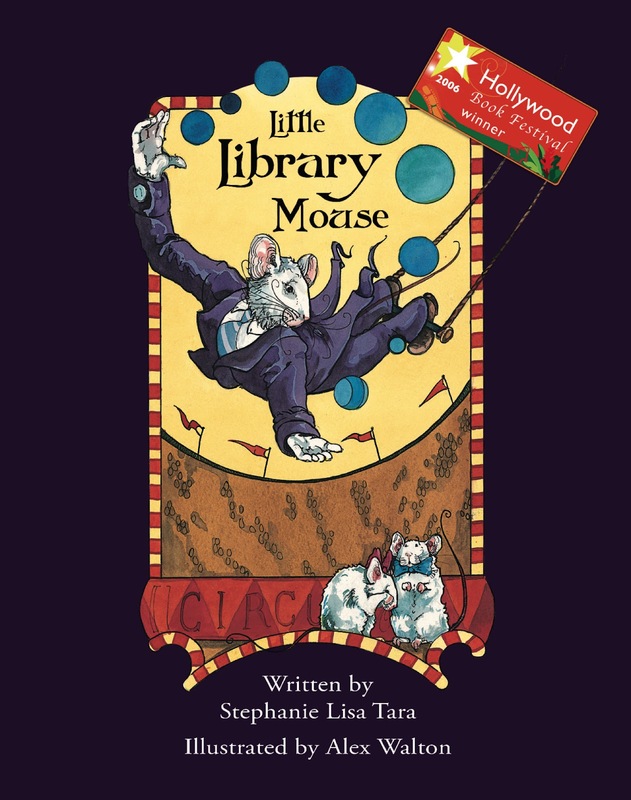 I liked how we were able to follow the mouse around the library and see all the fun different adventures he took through books. I think it's a great message for children, that books can take them absolutely anywhere! Little Library Mouse gave words to the magical feeling of being in a library, surrounded by books. I think any mini-book lover would adore the illustrations and Tara's rhythmic writing. 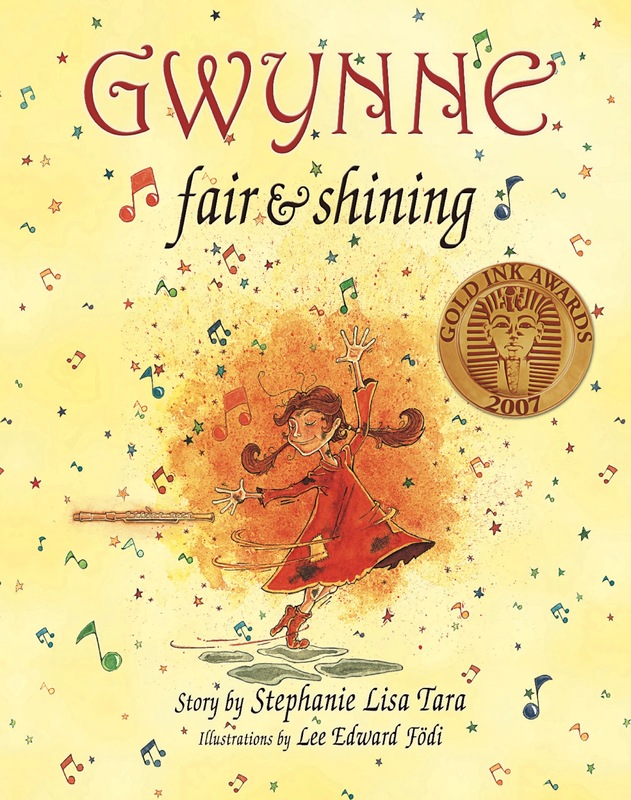 "Gwynne, Fair and Shining is a twenty-four page children's book, written in verse, about a young girl who learns she is special and can be anything she wants to be." I think the little ones will really enjoy Gwynne Fair and Shining. The illustrations are very detailed and follow the story really well. Gwynne is released from her tower by the magic of music and with the help of woodland creatures and a very special flute she is able to bring good to all the land. I've always believed that magic hides in special places. As a child, people would often stare at my bright red hair, which was very, very bright indeed. Unfortunately, I developed a bad habit of making up rhymes about all of them, and they soon became funny characters. I didn't have much time to think about being different; fanciful lyricisms danced in my head, and no one was safe! Since then, I've come to believe that storytelling has the power to inspire a deep love of language and learning. Words tripping off the tongue in somersaults that stick to your thoughts like taffy-- those are the things that stay forever in the mind. I've lived in many special places: on a farm, in a city skyscraper, on a tropical beach, and in the beautiful country of France. Now I live in northern California, between the redwood forests and the sea. Even though I'm an adult, I'm still as silly as ever. Many nice words have been used to describe my books, such as fun, engaging, delightful, and whimsical. Some folks say that I deliver timeless messages of love for kids and parents to share again and again; this makes me very happy. I hope that you'll enjoy my stories, too. 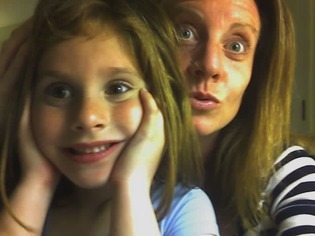 Captivating children with language is something that I believe in, and I strive to live my life with this always. 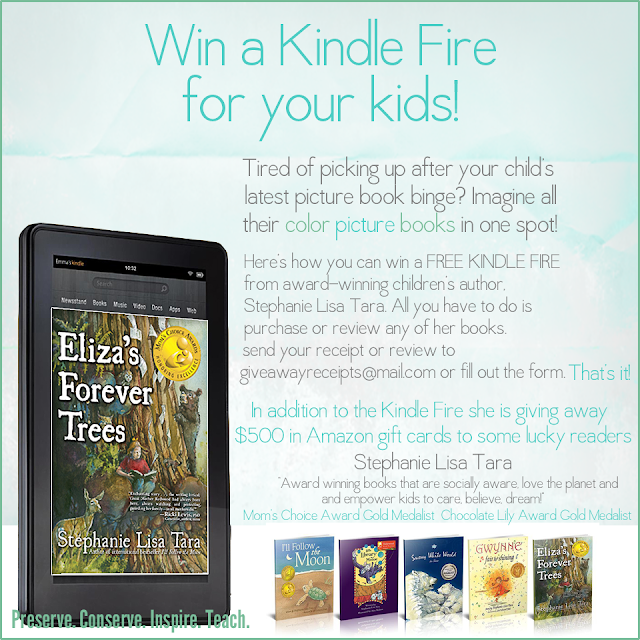 "Due to overwhelming response, Stephanie Tara has decided to double your sweepstakes prize IF you are willing to WRITE A REVIEW (one word to 100 - your choice!) on any of her book's amazon pages. moms-helping-moms! Add your voice to other mom's voices! 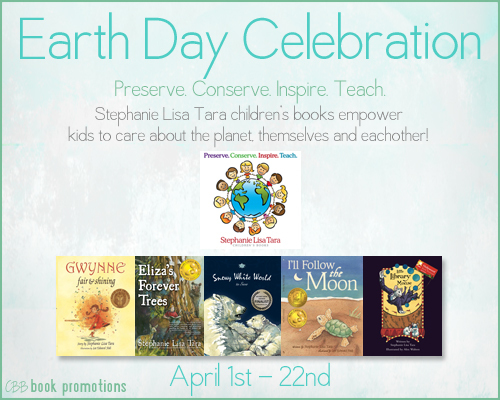 And all together - we add our voices to Mother Earth's voice—this Earth Day, April 22, 2013!" Don't forget to check out the other stops on the Earth Day Celebration tour! 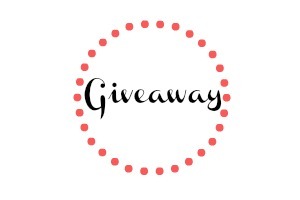 Click here to see the full list of all the participating bloggers. YAY! I'm so glad you loved these too! They are all so adorable! Thanks so much for hosting a stop and sharing your thoughts! 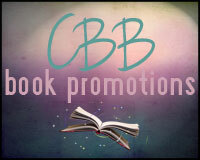 Thanks for hosting this awesome blog tour, Candace! I love earth day! I go around and remind people of the 3 R's!! Yay! Such a fun 'holiday' that definitely needs to be celebrated more!